Miyashita returned to Canisius College after four seasons as an assistant coach at Sacred Heart University, helping the team advance twice to the Northeast Conference Tournament. Serving as the Pioneers' offensive and recruiting coordinator, Miyashita built and orchestrated a Sacred Heart attack that ranked second in the NEC in scoring offense (11.33 goals/game) and featured four of the top 10 players in the league in points per game in 2017. He also played a key role in the program's improvement in the classroom as the team's cumulative GPA rose more than a quarter of a point during his time with the Pioneers. A member of the Canisius Hall of Fame class of 2013, Miyashita appeared in 42 games during his four seasons with the Blue and Gold, finishing his career ranked among the program's career leaders in points (145/7th), assists (74/8th) and goals (71/15th). A three-time captain, Miyashita led the Griffs in points in both 2000 and 2003, two seasons where he also earned All-MAAC First Team honors. The school's all-time leader in career faceoff percentage (.593) and ground balls (329), he led the nation in ground balls per game in 2000 with 10.69, a number that still ranks second-best in NCAA history to this day. He ended his career with 7.83 ground balls per game, a number that currently ranks eighth all-time in NCAA men's lacrosse history. The first overall pick of the Vancouver Ravens in the 2003 National Lacrosse League Draft, Miyashita played five seasons for Vancouver, Colorado and Minnesota. He finished with 17 goals and 41 assists in 46 career games played while also contributing 421 faceoff wins and 324 loose balls. Miyashita was also the top overall pick of the Maple Ridge Burrards of the Western Lacrosse Association in 2003, helping guide the team to back-to- pack postseason appearances in 2004 and 2005. 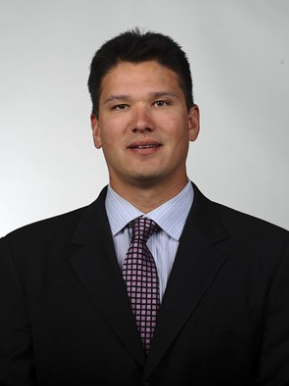 Miyashita began his coaching career as the head coach at Castle View High School in Castle Rock, Colo., where he founded the lacrosse program when the school first opened in 2006. A two-time Douglas County Lacrosse League Coach of the Year selection, Miyashita led Castle Rock to its first league title in 2012. He coached multiple All-American and All-League players while also placing numerous players with various college programs at the Division I, II and III levels. In addition to his work at the collegiate and high school levels, Miyashita has also been active at the club level, working with Xcelerate Lacrosse and the Denver Elite Lacrosse Club. 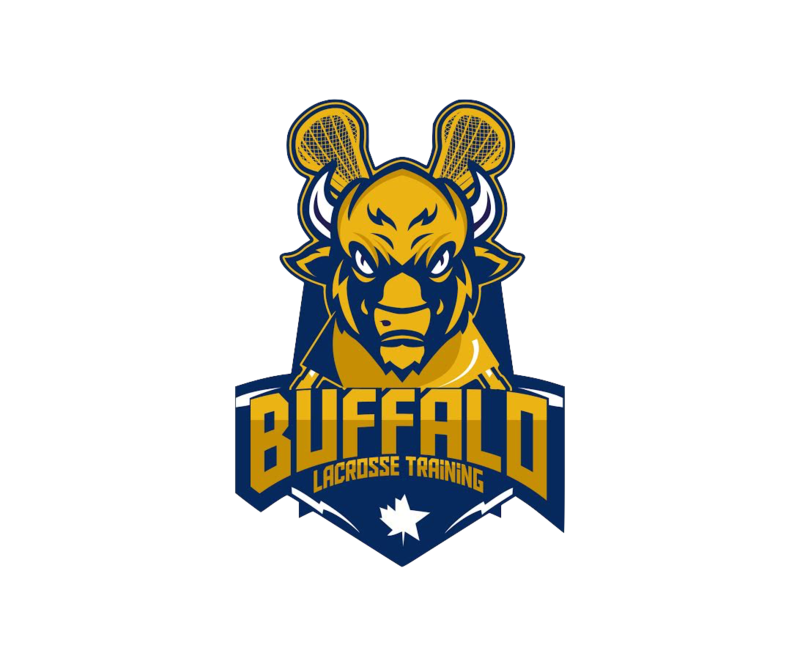 He is also the founder and co-owner of Fundamental Lacrosse in Connecticut, an organization that provides box and field lacrosse instruction for players. 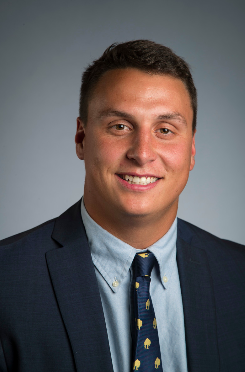 Veteran coach Derek Marks is in his first season as an assistant coach with the Canisius men's lacrosse program. Marks handles the team's defensive players and schemes while also overseeing the team's recruiting efforts. He also assists in the day-to- day operations of the program. Marks joined the Golden Griffins from Post University, where he served as head coach for the past two seasons. The program's all-time winningest coach, he guided the Eagles to a school-record six wins during his first season in 2016 and the program's second All-New England Intercollegiate Lacrosse Association (NEILA) performer. The stint was Mark's second with the Eagles, having previously served as the top assistant for the team's inaugural season in 2014. The Eagles won four games that year and boasted an All-NEILA selection. Prior to his return to Post, Marks spent the 2015 as an assistant coach with Fairfield University, helping guide the Stags to a Colonial Athletic Association regular season title and a USILA national ranking. He played a key role in the development of the CAA's Rookie of the Year and seven all-conference selections. Marks began his career at Mitchell College, working as an assistant for one year before being promoted to head coach, a position he held for three seasons (2011-13). In 2011, he led the Mariners to a 9-4 record and an appearance in the Eastern College Athletic Conference (ECAC) North Regional Playoffs. Mitchell repeated that feat in 2013. 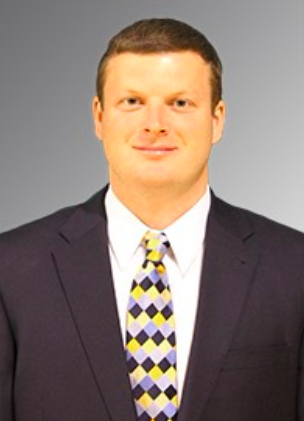 Tuttle is in his second season on the Griffs coaching staff where he assists Mark Miyashita on offense along with working with goalies and face offs. Tuttle graduated Canisius College in 2016. As a midfielder at Canisius, he was named to the All-MAAC Second Team his senior year after setting career highs with 25 points, 20 goals and five assists. Tuttle also ranked third on the team in points and second in goals, finishing first among MAAC midfielders with 1.67 goals per game.